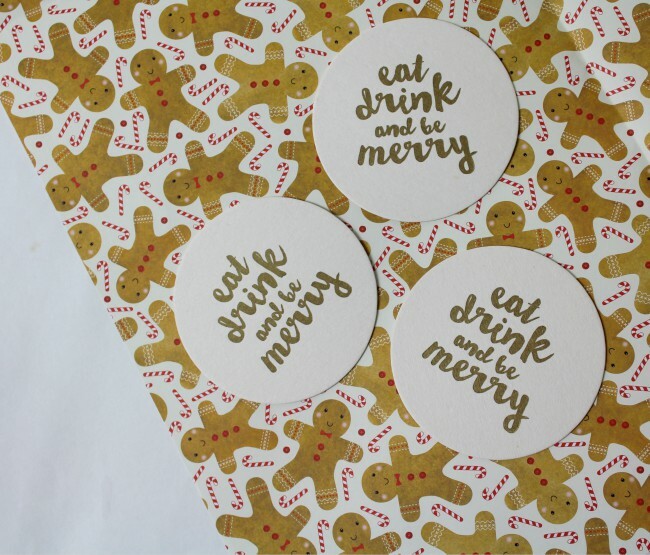 Nourish ME: Hosting Christmas for the first time - what do I need? Hosting Christmas for the first time - what do I need? Hosting Christmas is hella stressful, there's no way around it. But, when I did it for the first time last year I absolutely ADORED IT. Just some background info on this - I'm big into Christmas, so begrudging any level of effort involved really isn't my thang. Last year things went *pretty* smoothly. I'd spent a long time considering everything I could and would need for the big day, so we weren't missing too much. I'd only really just moved out of student housing at that point, so we *may* have had to cook the potatoes in a cake tin, but do you know what? They were damn tasty potatoes. So, here's a little list prompt of all the things you might need/want if you're hosting Christmas this year. Obviously you don't need all of it, and I'll certainly be using a scaled-down version, but I figured I'd pop everything in for everyone who does Christmas a lil different to me. This is such a great post! It is soo daunting hosting Christmas for the first time, but can be such a joy too! Sooo helpful to have a post to relate to to make sure you have everything you need to ensure it goes well!